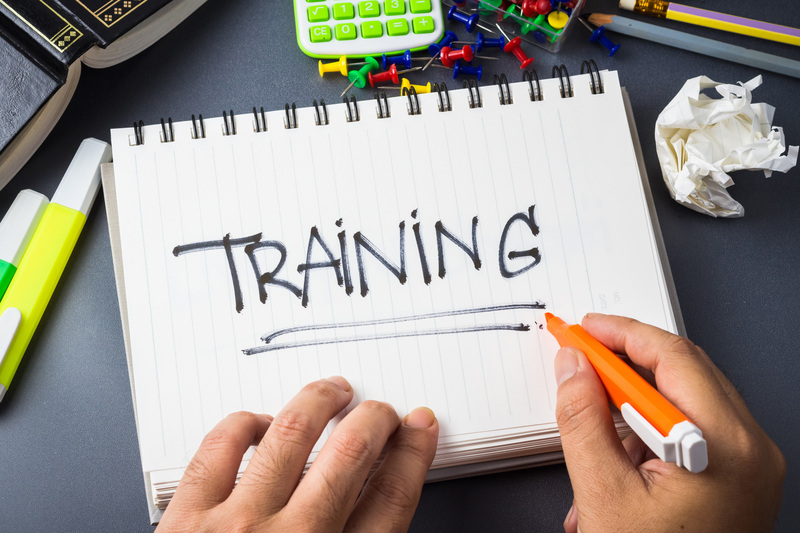 GPTCHB offers a variety of professional development and training opportunities. Choose from time-spaced courses, seminars, or online delivery. Visit our Training & Education department!